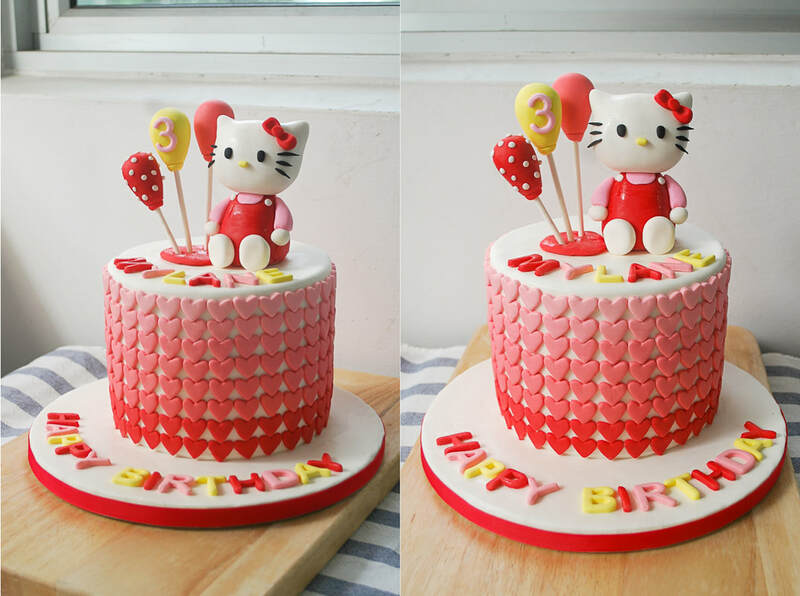 Fondant always gets the bad rep for being overly sweet. 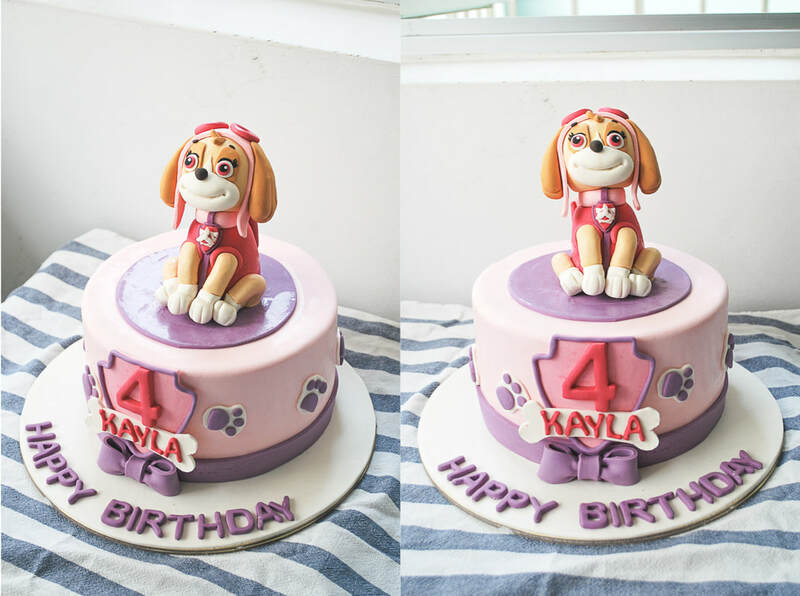 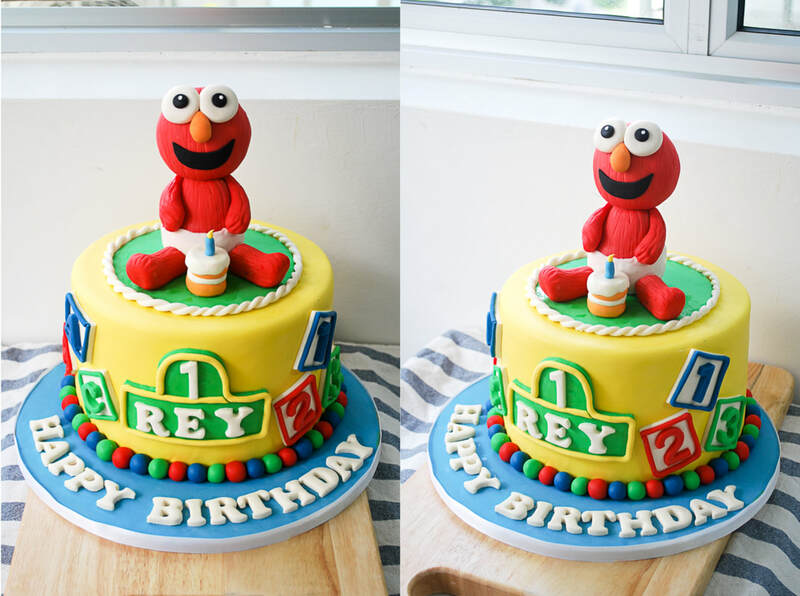 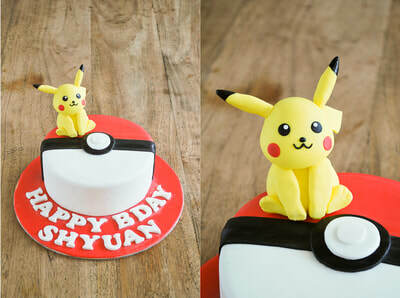 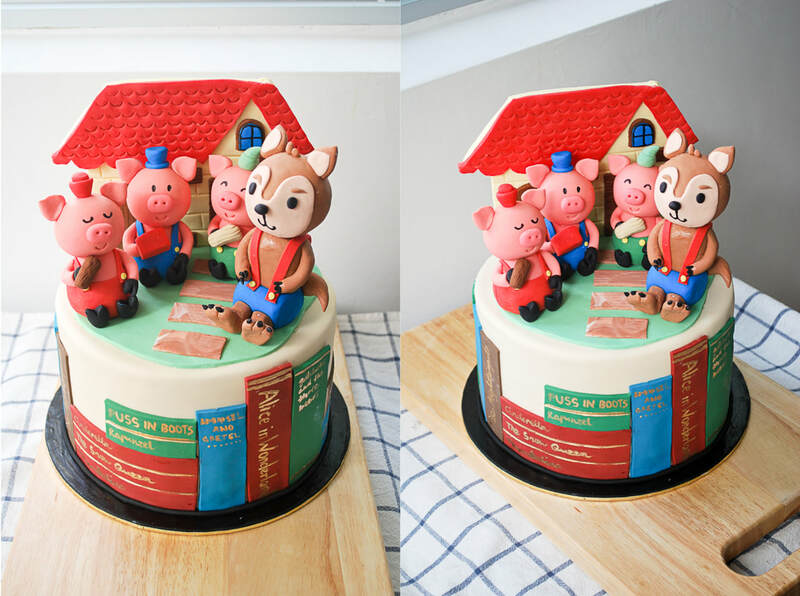 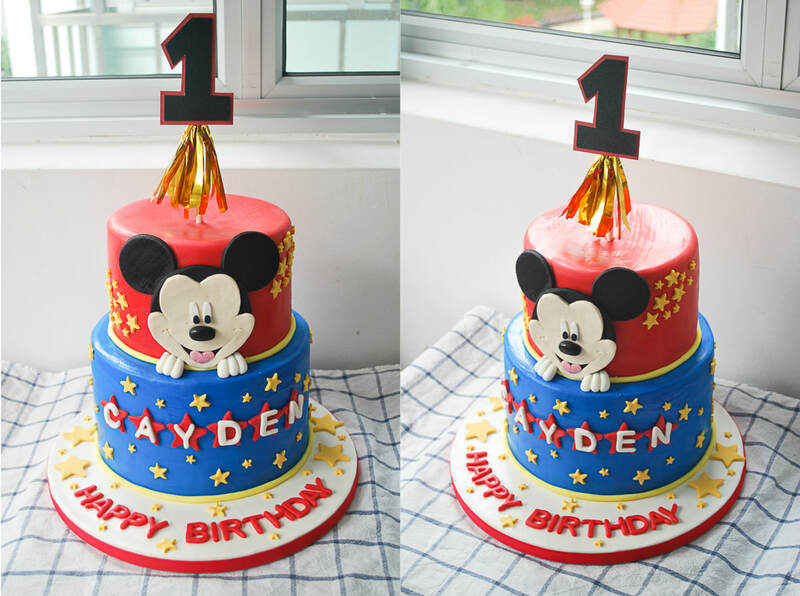 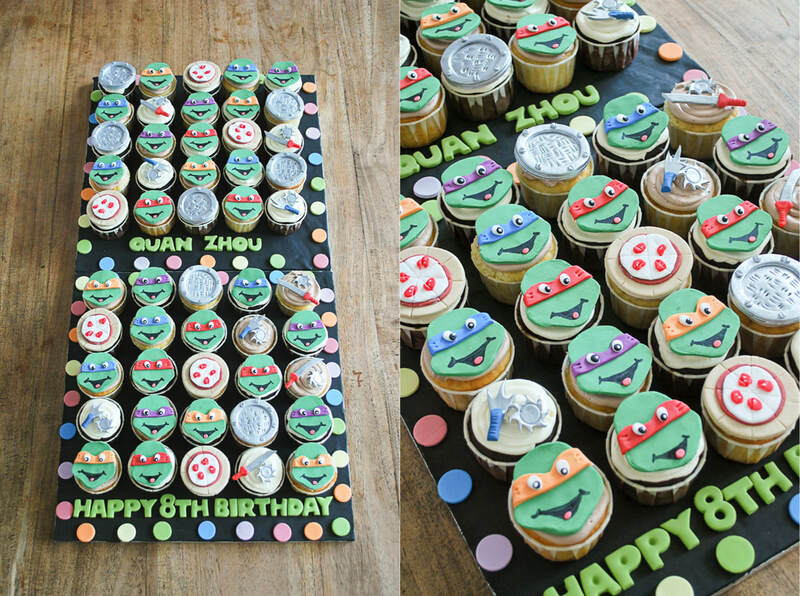 We use a brand of fondant which tastes just like chewy candy plus the kids love it! 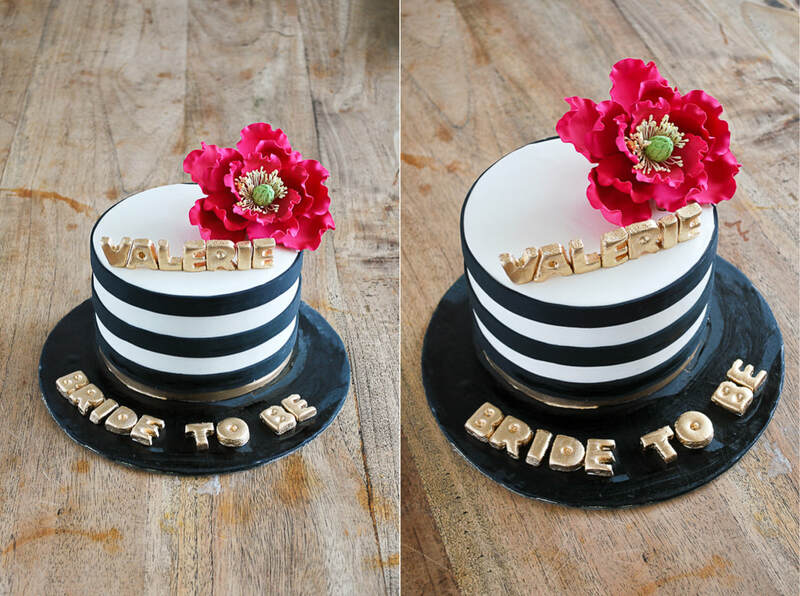 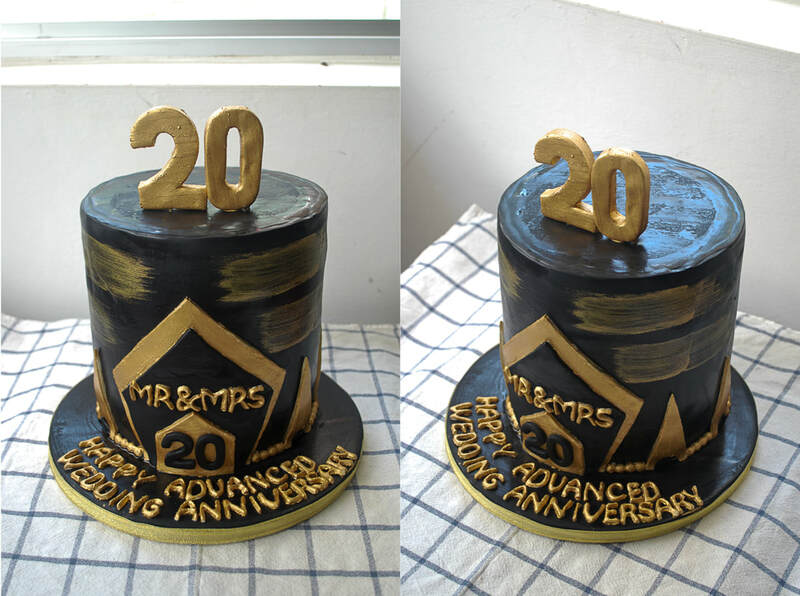 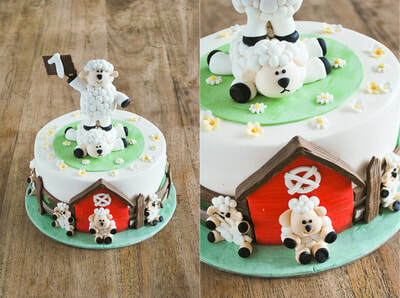 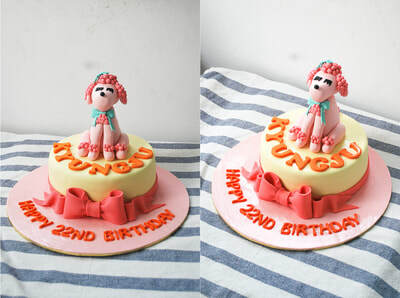 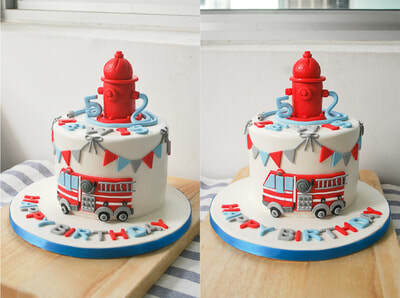 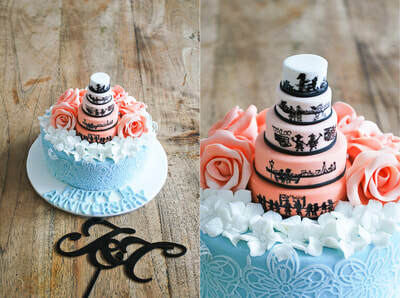 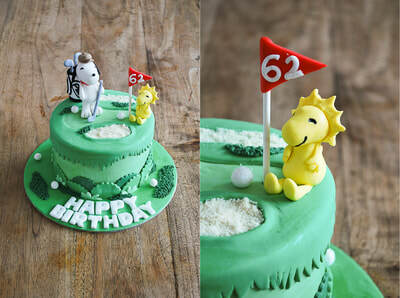 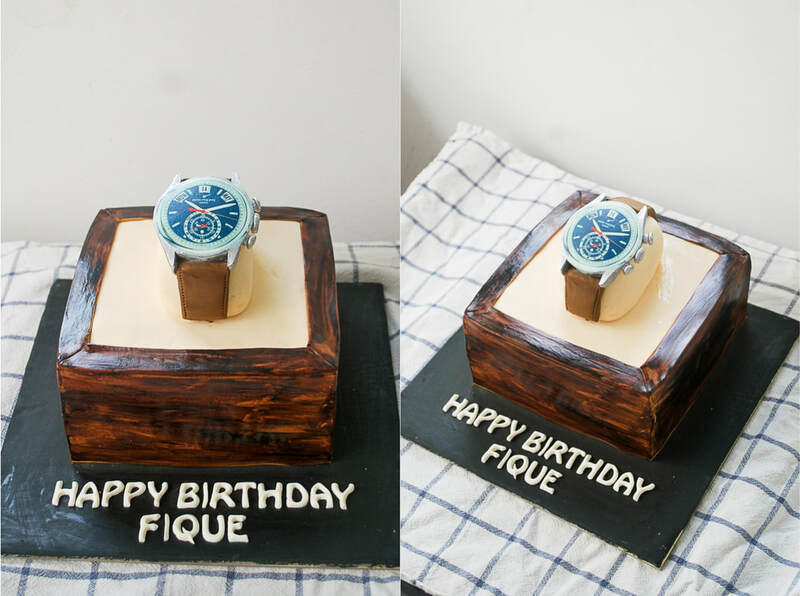 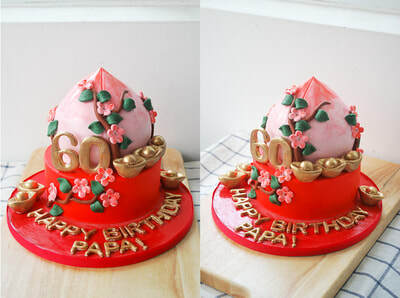 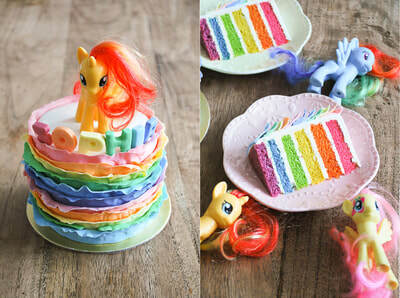 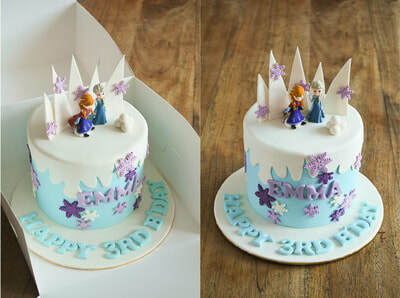 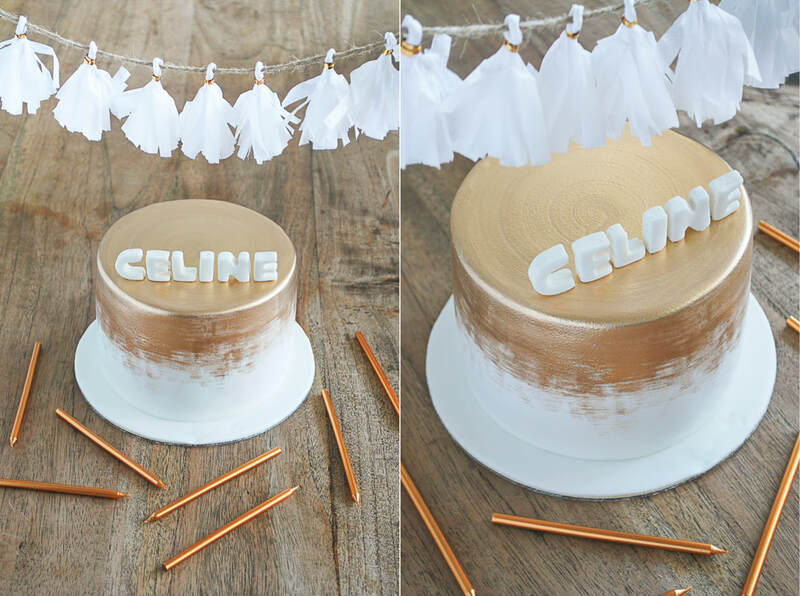 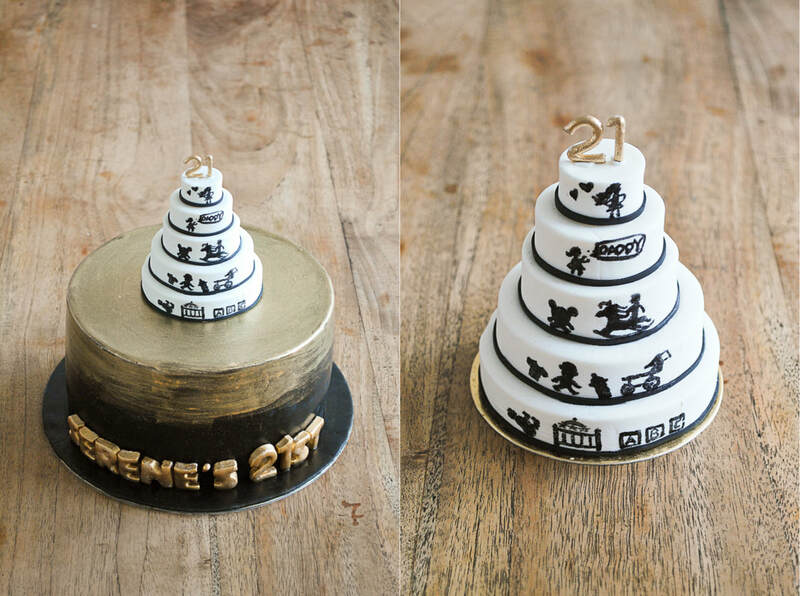 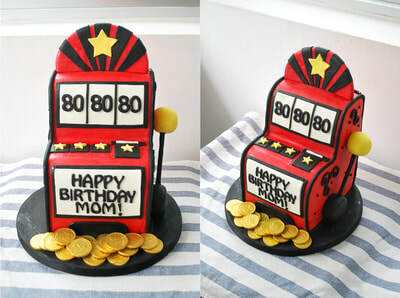 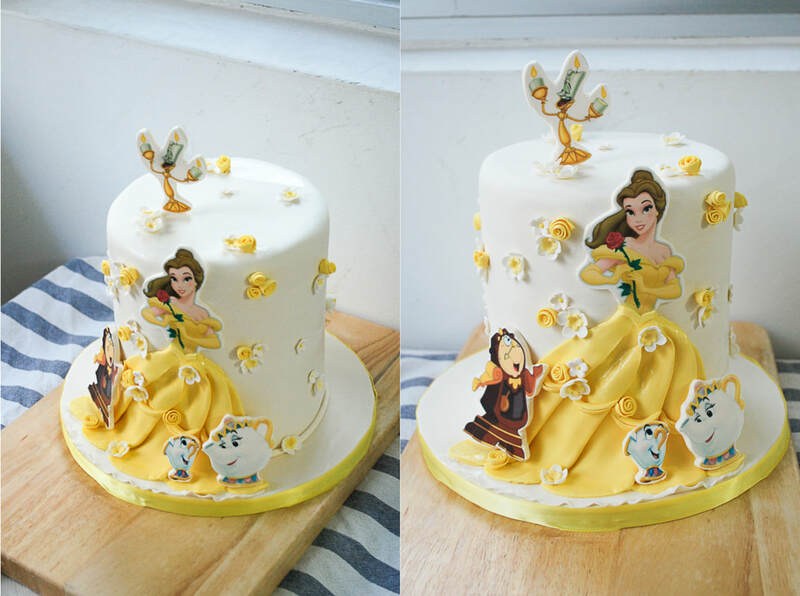 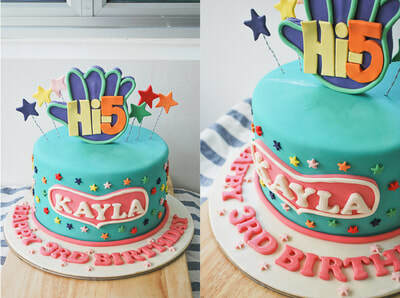 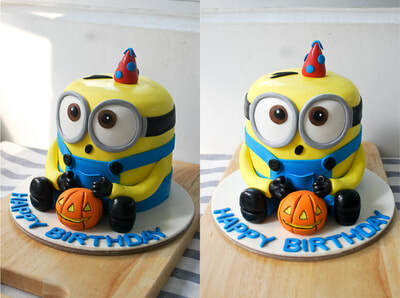 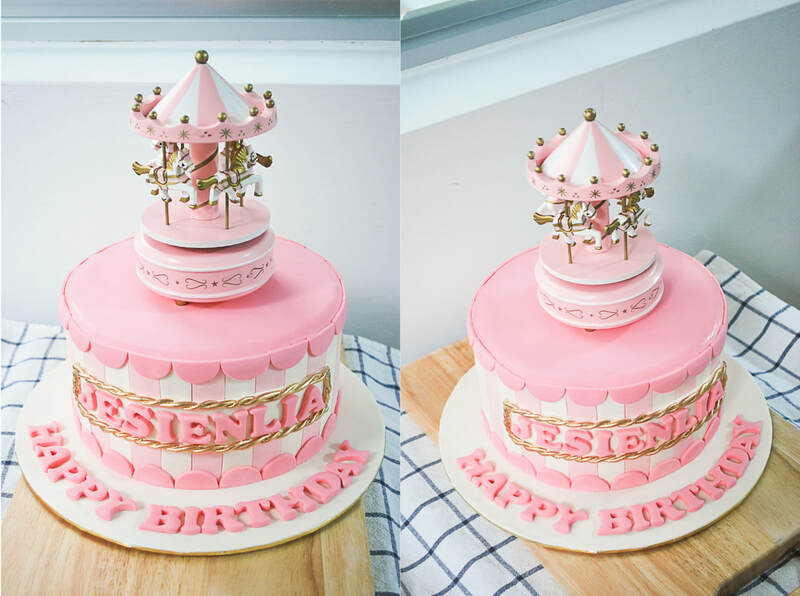 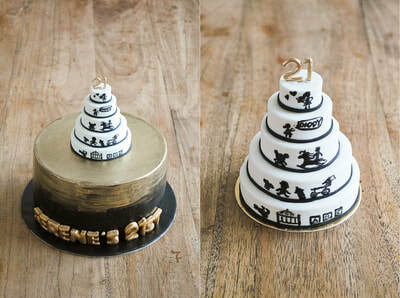 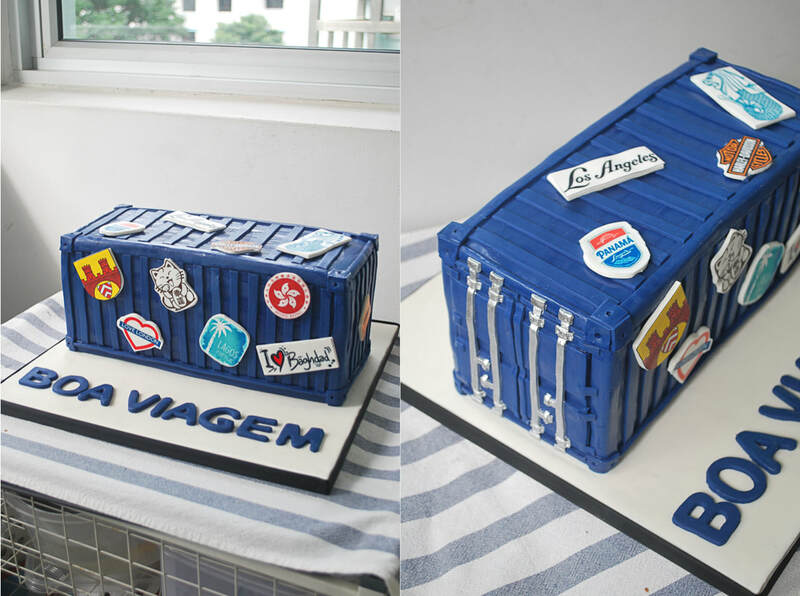 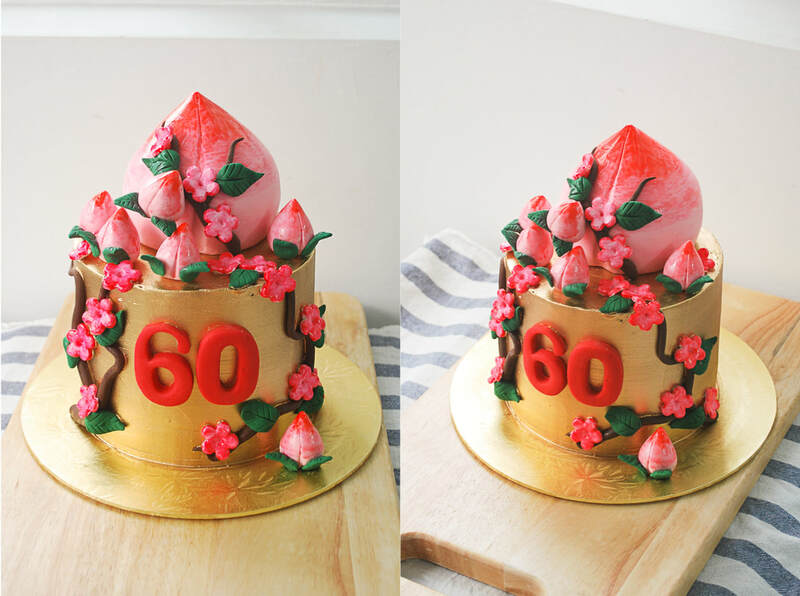 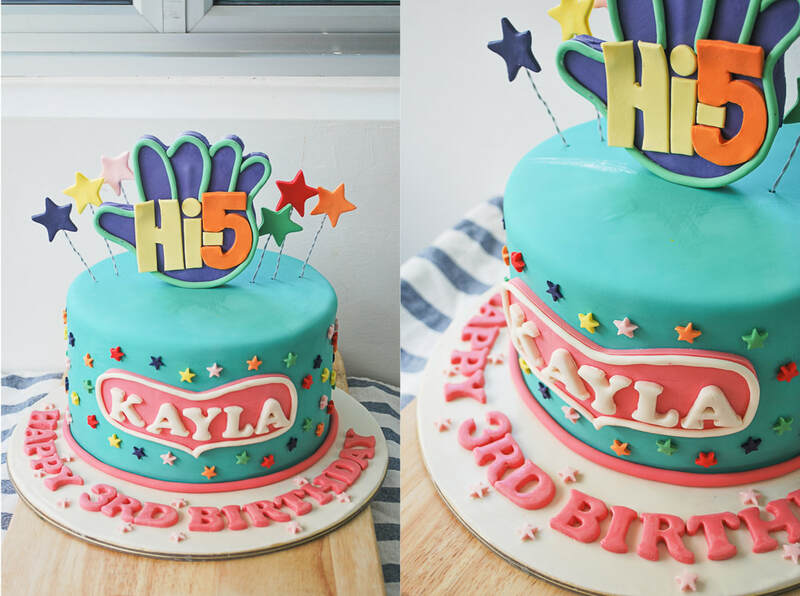 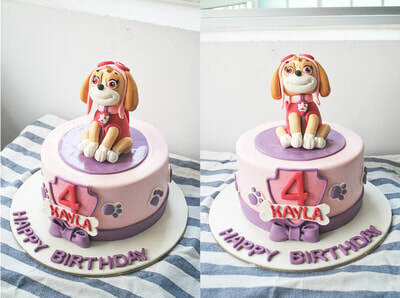 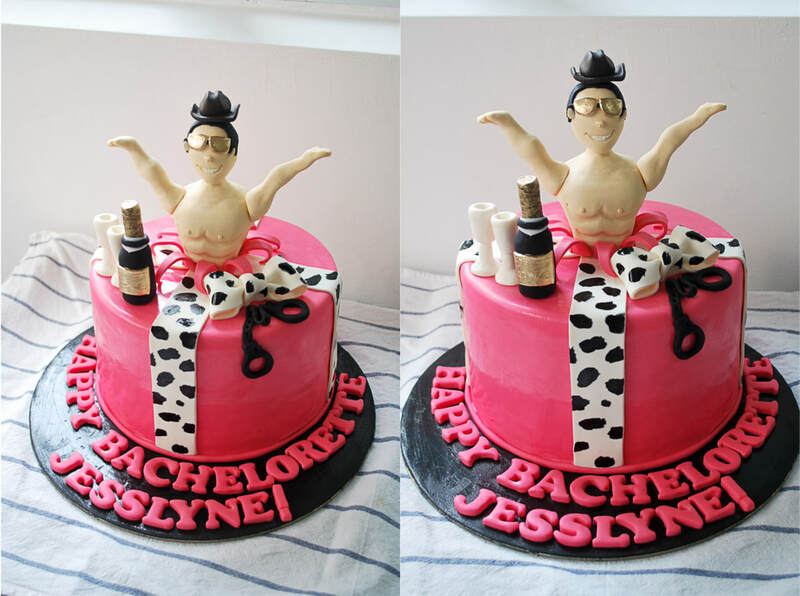 Fondant style cakes have endless possibilities and can be so versatile in making that ultimate celebration cake! PS: For those who don't fancy fondant but yet want the fondant look, we'd suggest to remove the fondant before having your cake!